I absolutely love this new perfume from YSL. It has a very pretty musky fragrance which is similar to my other fave, Flowerbomb. The notes of this perfume are coffee, orange blossom, cedarwood and patchouli. My skin has been so dry and flaky this winter. This very thick moisturizer has been a life savior! If you know me you'll be surprised that this palette is one of my faves since I typically prefer bold colorful shadows. I've been attending a lot of networking events and job fairs so I need to have a very subdued makeup look and this palette is perfect to give my eyes some definition without being too colorful or shimmery. You can read my full review of this palette including swatches HERE. Bitten is a matte maroon red shade and I've been wearing it a ton since I've gotten it, it already has a dip in it! I love wearing it in my outer "V", crease, and even to line my lower lashes. 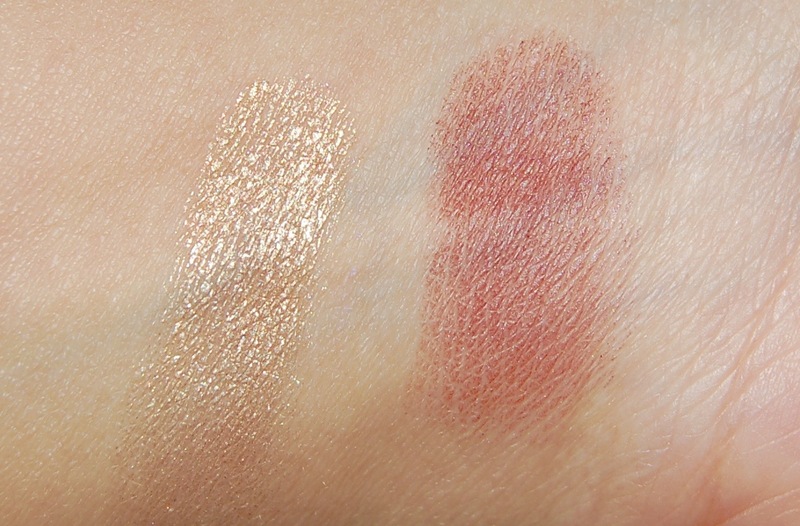 The foiled shadow in Magic Act is a pretty champagne/gold shade. I like using this on my lid while having Bitten in my outer "V"/crease area. 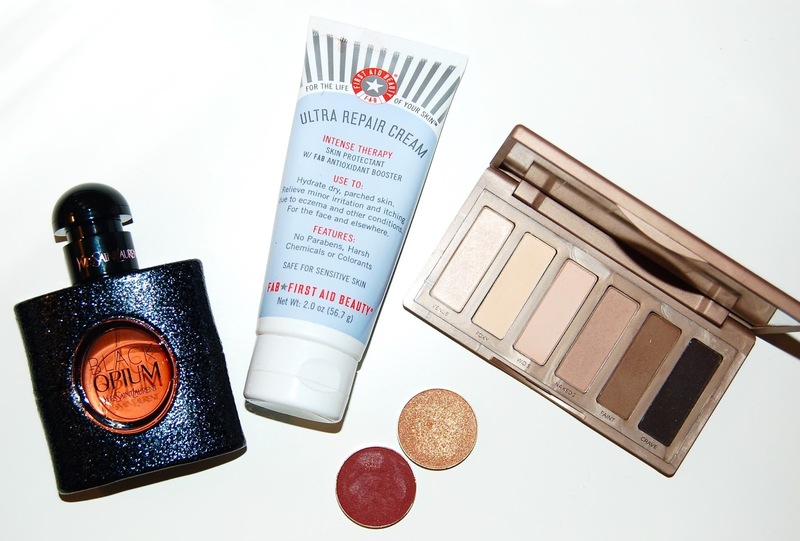 That's everything I've been loving lately, what is your most recent favorite product?